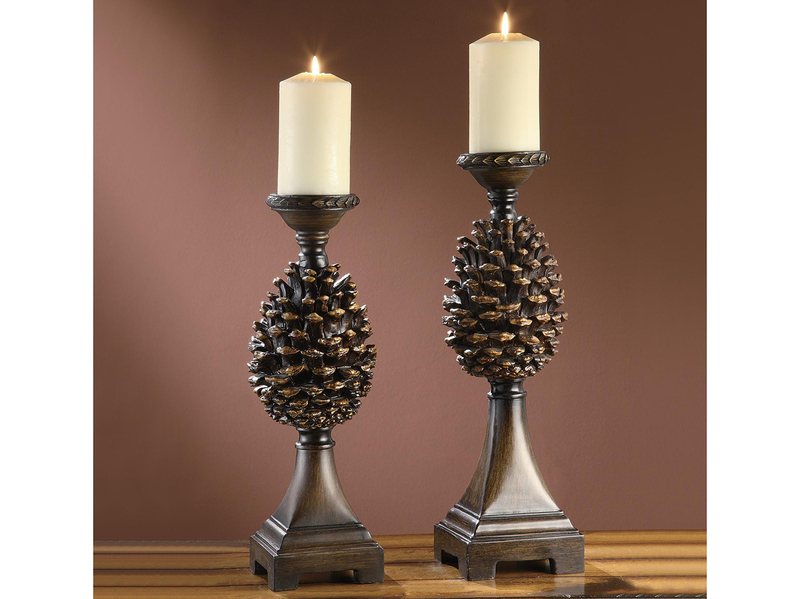 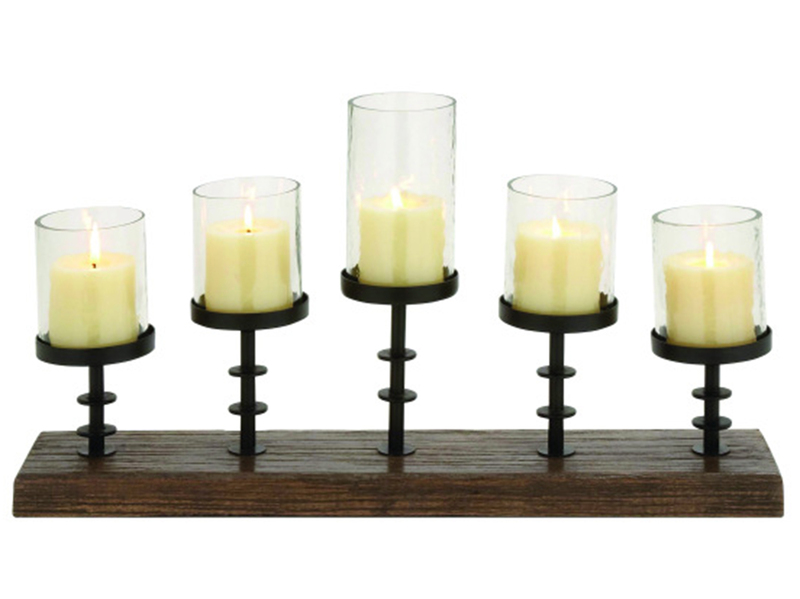 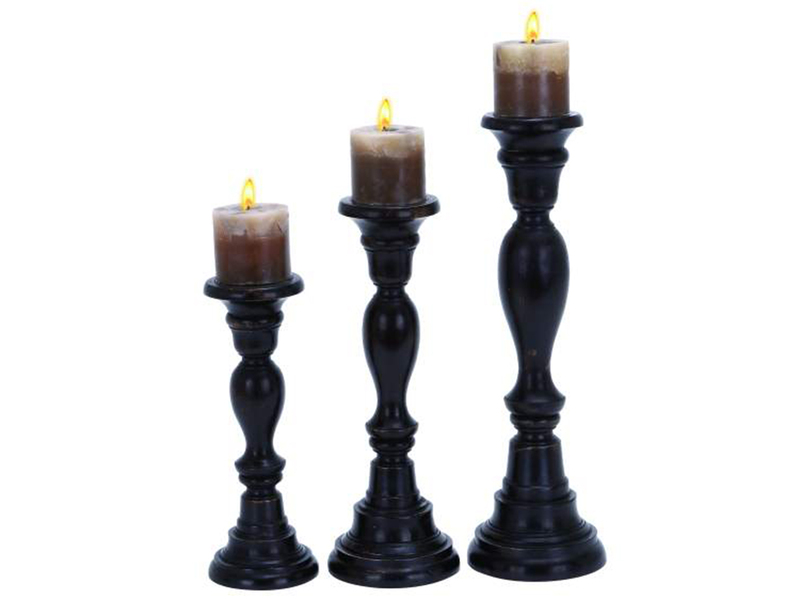 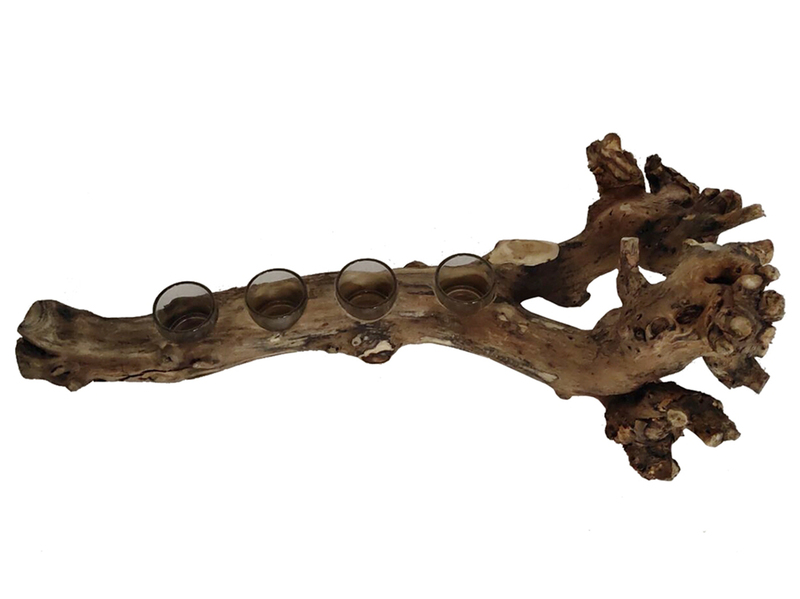 Add a classic touch to your home decor with these candle holders. 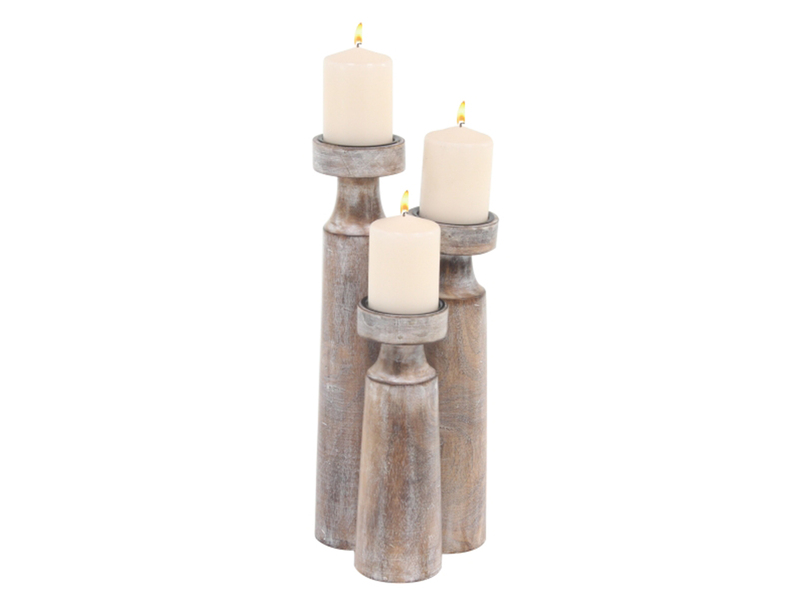 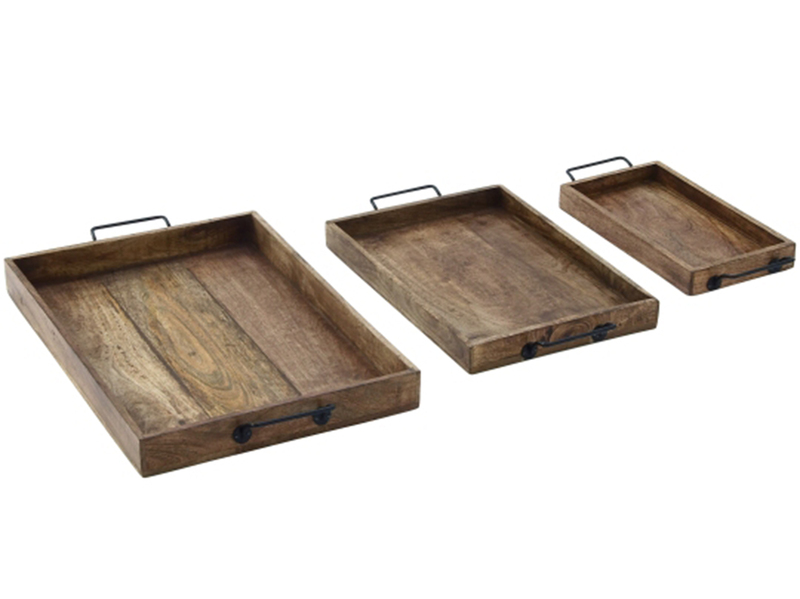 The distressed finish will radiate rugged earthy tones to rooms and spaces. 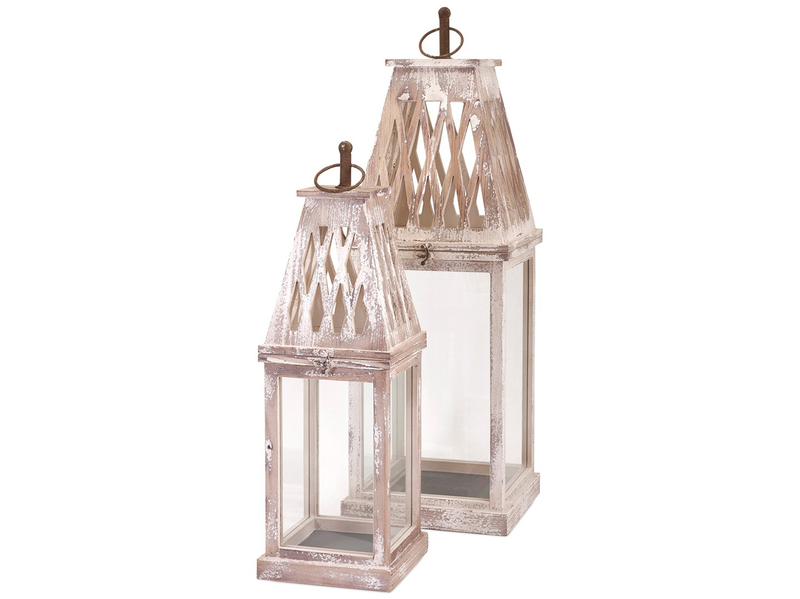 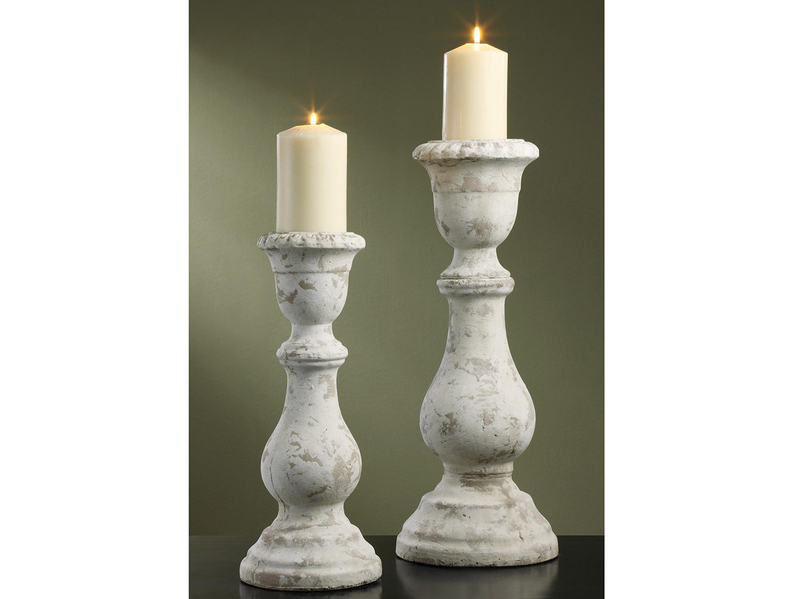 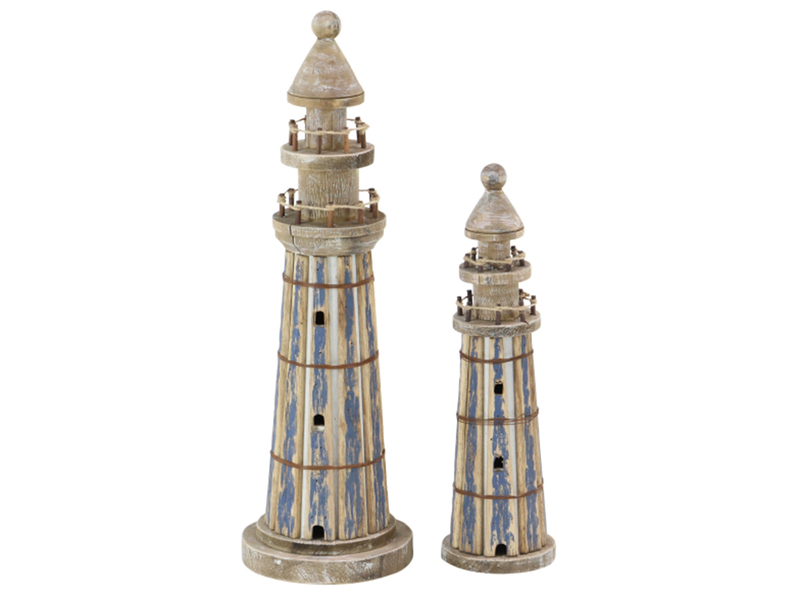 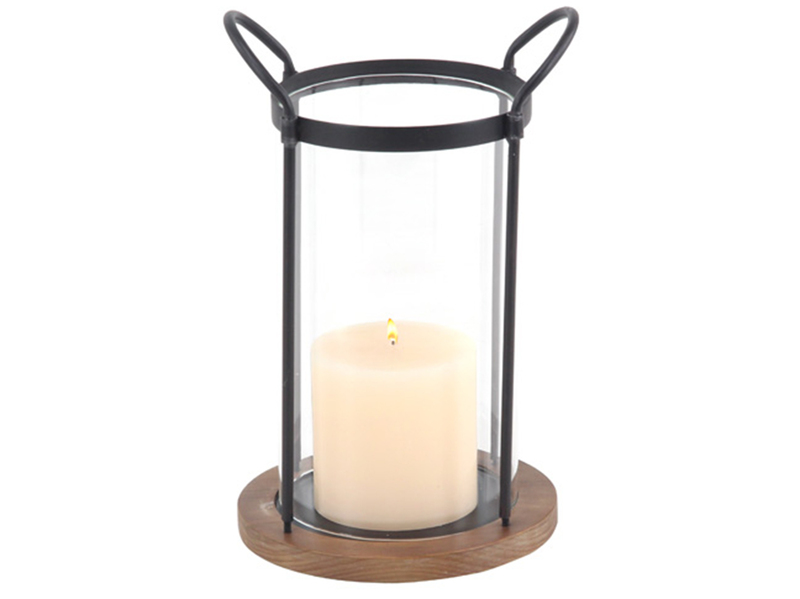 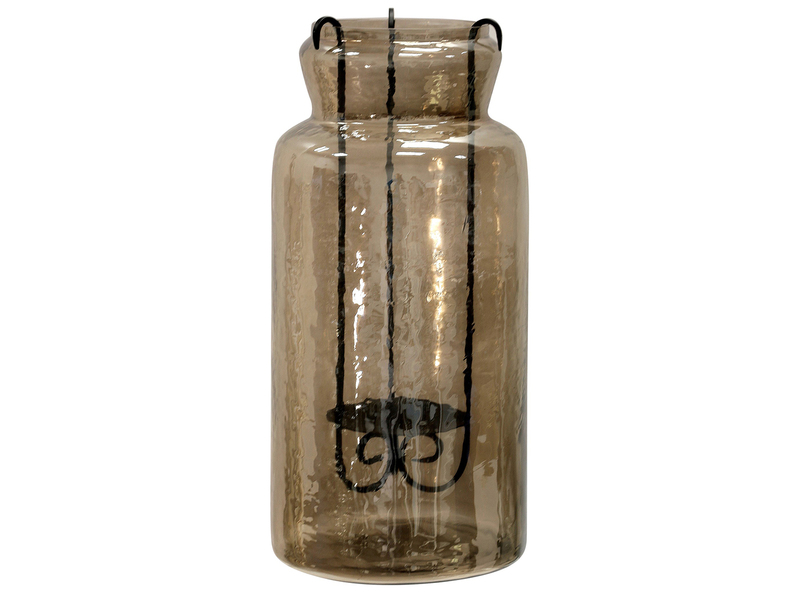 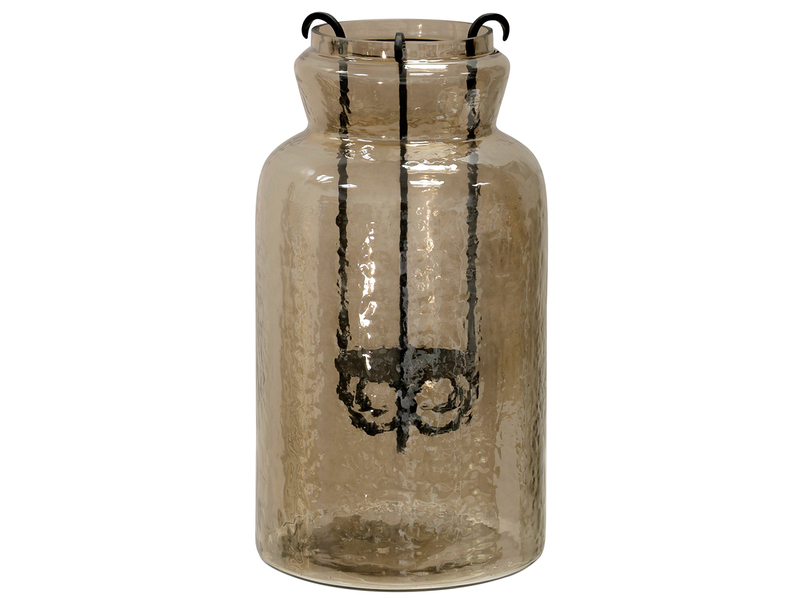 The design is perfect for holding pillar or votive candles. 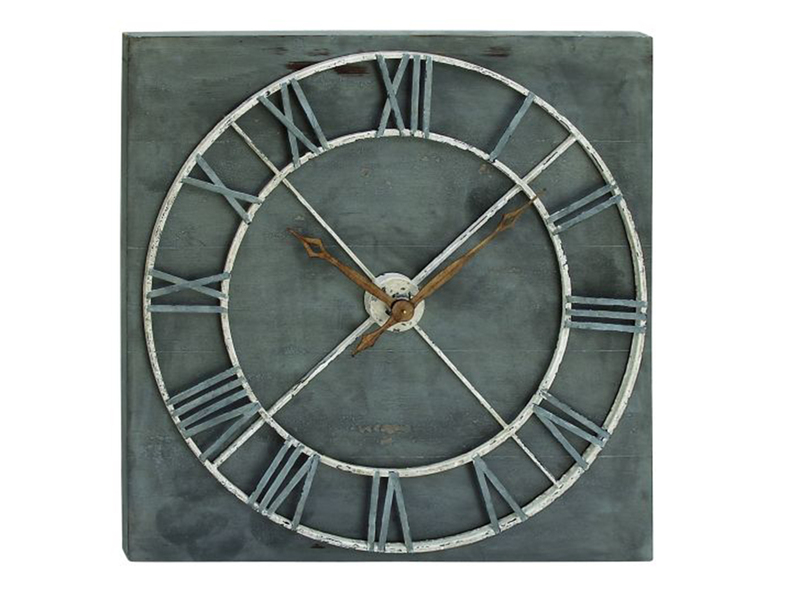 Wood and Metal Wall Clock 36" "x36"